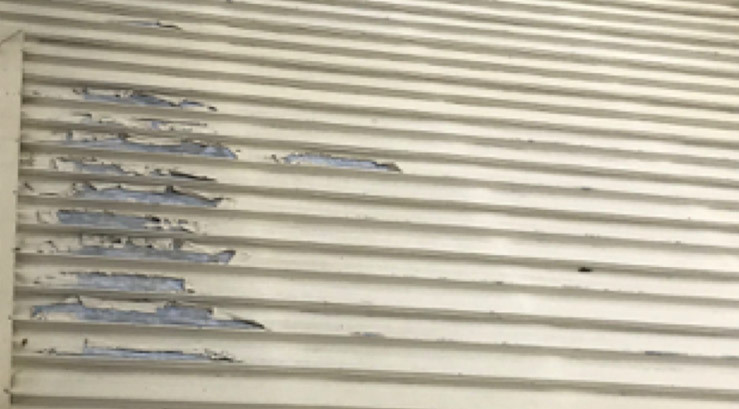 In late January 2018, after some unseasonal rain, water started to penetrate roofing areas of the Supreme Court in Perth, causing significant damage to the building. 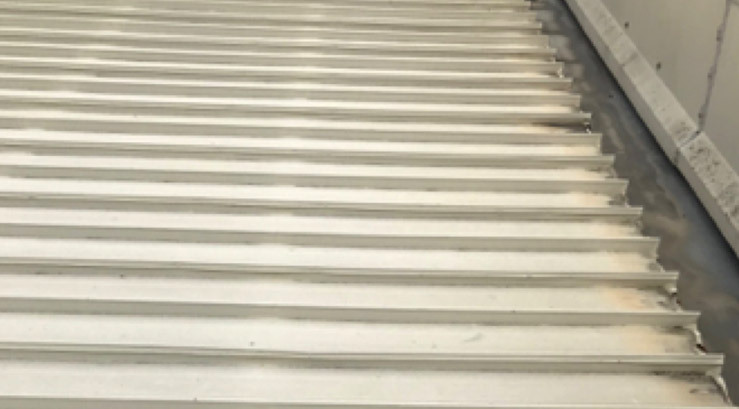 As a result representatives from Programmed Maintenance, Metro City Painting and Cameleon attended the site to inspect the damage and discuss options to rectify the roofing issues and extensive leaking. Options for consideration included replacement of the roof or maintenance work that would resolve the leaking and extend the life of the roofing for many years to come. The existing roof and coatings were extremely weathered and brittle, with clear signs of peeling across numerous areas, and with no specifications for the original coating system or when it was applied. Gutters, sumps, and flashings were coated, but not in good condition and air-conditioning units located on the roof were also causing concern. All of these were potential entry points for water. Obviously a comprehensive solution was called for, so with costing and project considerations in mind, a maintenance solution was agreed to be the best course of action. We believe that the following images illustrate the successful implementation of the combined maintenance program and the contribution Cameleon products have played as part of the solution. Camelastic CSE 729. 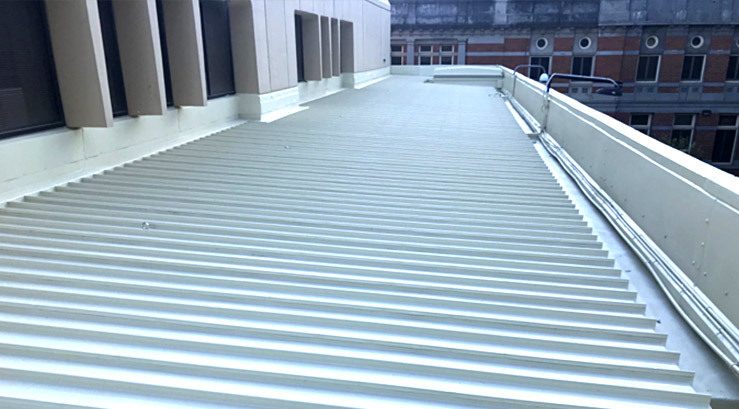 A premium quality elastomeric coating which is designed for direct substrate application to a variety of materials, it was applied as a waterproofing elastomeric ‘bandage’ on metal roof sheeting. All potential entry points for moisture were bandaged and coated with 2-3000 micron of Camelastic CSE 729. Camcrylic DTS 745. 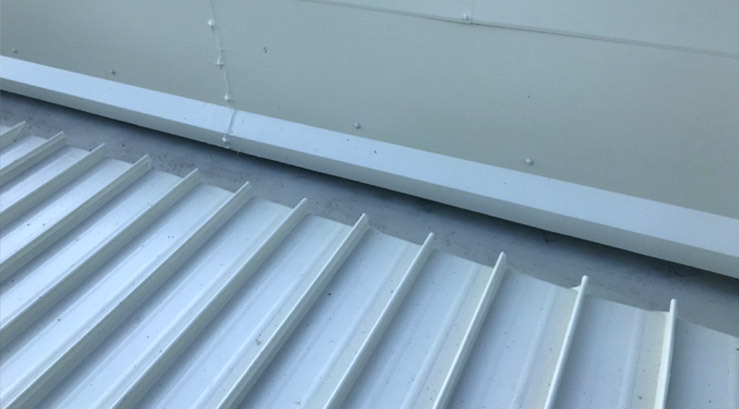 One of the most successful products in the water-safe range, Camcrylic DTS 745 a direct to metal anti-corrosive top coat was applied to the entire metal roof area to provide long term protection.